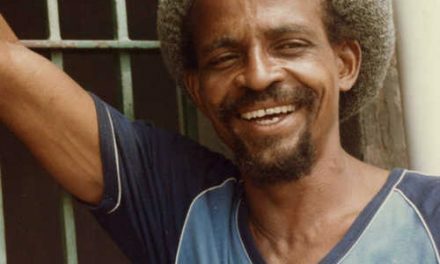 One of the most prominent representatives of roots reggae music Joseph “Culture” Hill (born January 22, 1949 in Linstead, Jamaica) died Saturday morning August 19, 2006, in Berlin, Germany, while on tour with his group Culture. 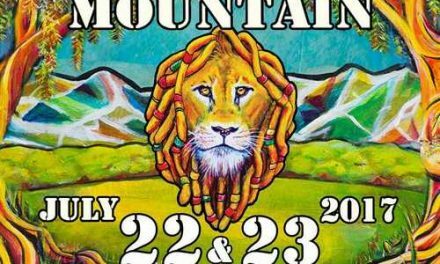 The lead singer of the veteran reggae group, who a couple of hours before had done a successful show in Antwerp, Belgium, suddenly took ill and died. 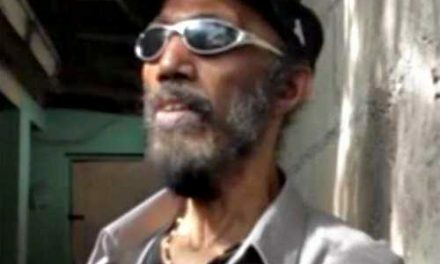 Joseph Hill, whose songwriting abilities were outstanding, was “the leading exponent of conscious reggae” and music reviewers have lauded his achievements for three decades. Alongside Burning Spear, Dennis Brown and Bob Marley, Joseph “Culture” Hill helped popularize Rastafarian-influenced reggae around the world with several internationally released albums and countless worldwide tours. He’s widely known for roots staples such as “See Them A Come”, “I’m Not Ashamed”, “Natty Never Get Weary”, “International Herb”, “Capture Rasta”, “Behold The Land”, “Burning An Illusion”, “Money Girl”, “Zion Gate”, “Trod On” among others. Joseph Hill (lead vocals), his cousin Albert Walker (backing vocals) and Kenneth Dayes (backing vocals), originally known as the African Disciples, formed Culture in 1976, actually in a period when roots reggae was the clearly dominant style in Jamaica — roughly 1975-80. Culture, a classic call-and-response vocal trio with Hill doing the calling and Walker and Dayes responding, quickly became a part of the vibrant, politically charged Jamaican reggae scene of the day. 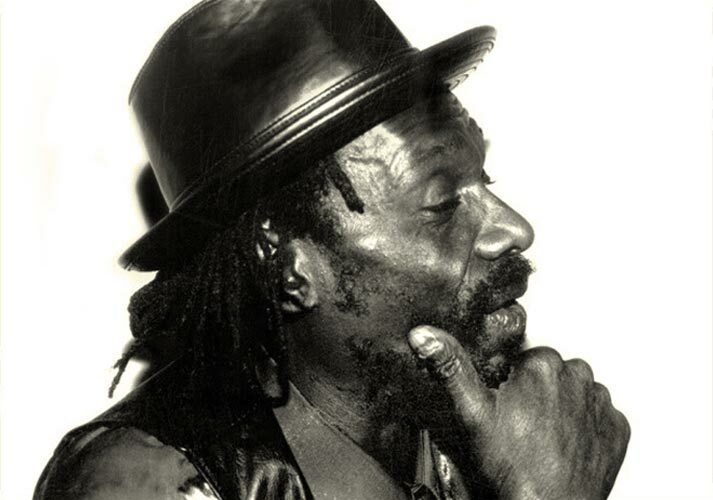 Joseph Hill was the only member of the trio who had prior studio experience – having worked at Coxsone Dodd’s legendary Studio One as a percussionist with the Soul Defenders group in the early 1970’s with whom he played on Freddie McKay’s classic “Picture On The Wall”. It was also at Studio One that Hill recorded the sublime “Behold The Land”, his first tune as a vocalist. Shortly after Culture came together, they began working with producer Joe Gibbs and engineer Errol Thompson. While at Gibbs’ studio, the singers recorded a series of powerful singles, many of which ended up on their successful and critical acclaimed debut album “Two Sevens Clash”. This initial release was hugely popular in both Jamaica and England, later followed by other parts of the world. The lyrics demonstrated Hill’s keen awareness of the connection between Jamaica’s history and its current social climate. While the songs may have been dealing with serious issues, at the same time the group always recognized the value of a catchy beat. At once Culture became part of a wave of vocal groups (including the Mighty Diamonds, Black Uhuru, the Meditations and countless others) that ruled the reggae scene for a brief while in the late 70’s. “Baldhead Bridge” was Culture’s follow-up album for Joe Gibbs, actually released after the group had moved to rival producer Sonia Pottinger. It collected tracks recorded at the same sessions as the debut set, but not all the material was as strong. Culture began working with some of the premier musicians of the day including Robbie Shakespeare, Sly Dunbar, Ansel Collins, Cedric ‘Im’ Brooks and the ever-present percussionist Sticky, and made a string of albums for producer Sonia Pottinger. Virgin Records picked up the albums, and that added distribution helped propel Culture to international status. In 1982 the three singers went their own ways. Joseph Hill carried on using the Culture name, and recorded the “Lion Rock” album, which was released by Heartbeat Records. For their part, Walker and Dayes recorded a handful of songs on their own –- a few of which turned up on an album titled “Roots & Culture”. In 1986 the original line-up reformed to record two highly regarded albums – “Culture In Culture” and “Culture At Work”. These releases marked the beginning of a very busy period for the group, including annual albums and countless tours. The U.S. label Shanachie released a steady stream of new and old Culture albums up to “Wings Of A Dove” in 1992. 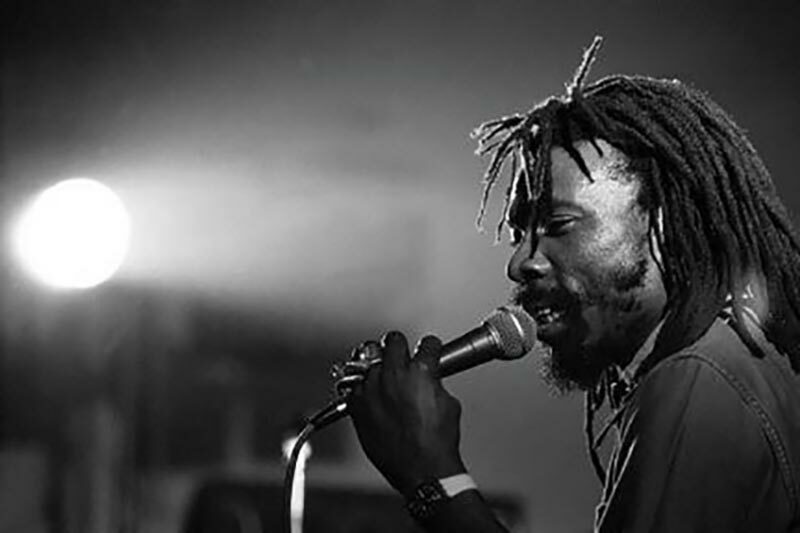 In 1993 Kenneth Dayes left the group and was temporarily replaced by the singer from Dub Mystic – who was their backing band at the time. With Dub Mystic, Culture reached new heights that included the release of two popular studio albums (“One Stone” and “Trust Me”) and a live album (“Cultural Livity”). After a lengthy career on his own, Telford Nelson joined Hill and Walker on harmony vocals in 1999. A year later the group recorded the album “Payday”, which was followed by a much-praised dub album mixed by the renowned engineer, Scientist. In the same year a very contemporary sounding album called “Humble African” appeared on VP Records. Since then RAS Records have issued a CD and DVD set titled ‘Live in Africa’ – taken from a historic show the group performed in South Africa in December of 2000. The DVD, the group’s first, offers proof of just how lively and intense a Culture performance can be. Meanwhile the group recorded fresh material for a new studio album entitled “World Peace” which was released on Heartbeat Records on June 17, 2003. 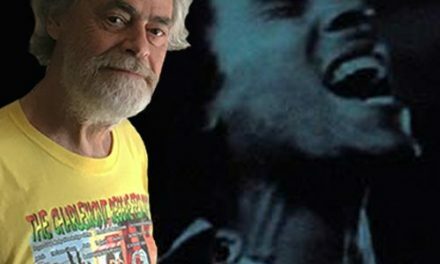 Unless new recordings are on the shelves ready to be released, “World Peace” will be the last album that features the vocals and lyrics of Joseph Hill. Looking back it’s obvious that Joseph Hill’s militant lyrics, forceful and witty delivery and ability to change with the times have kept Culture on top for three decades.